Don&apos;t miss this fantastic value, privacy and acreage with great craftsmanship, amazing views and big windows with Southern orientation. 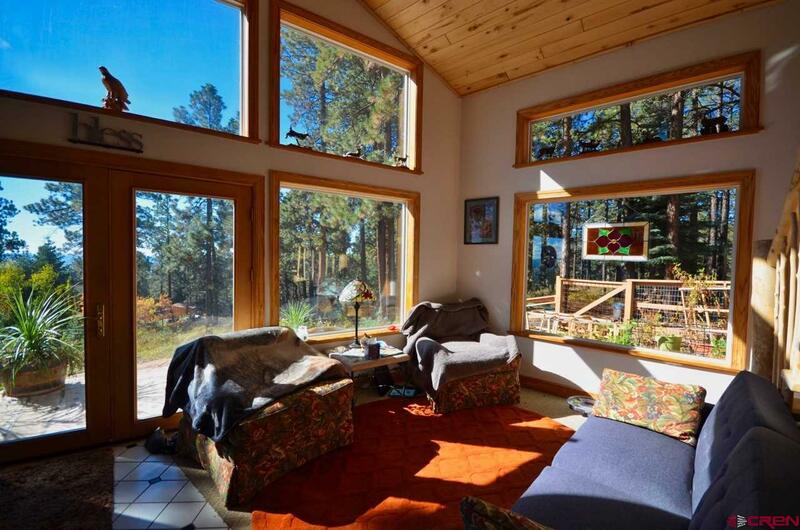 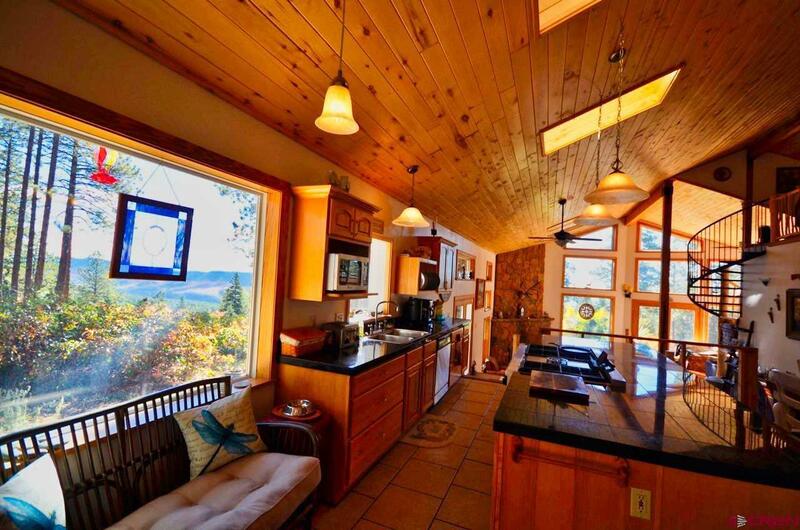 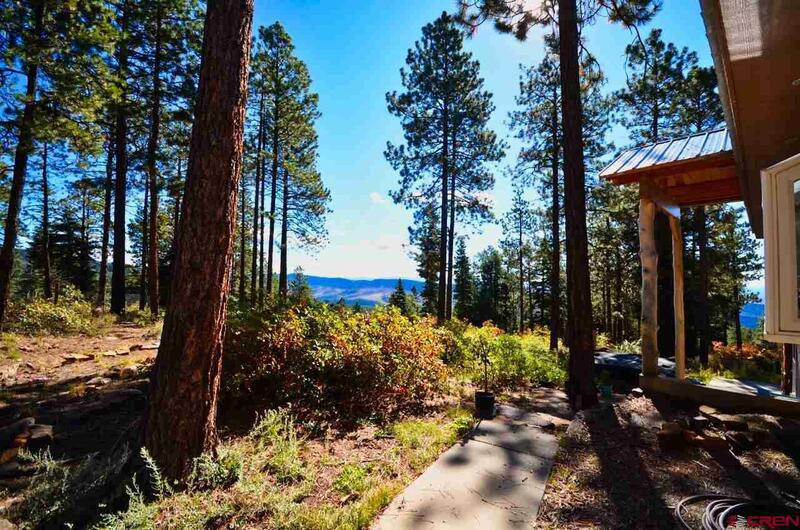 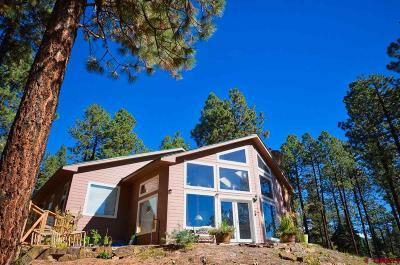 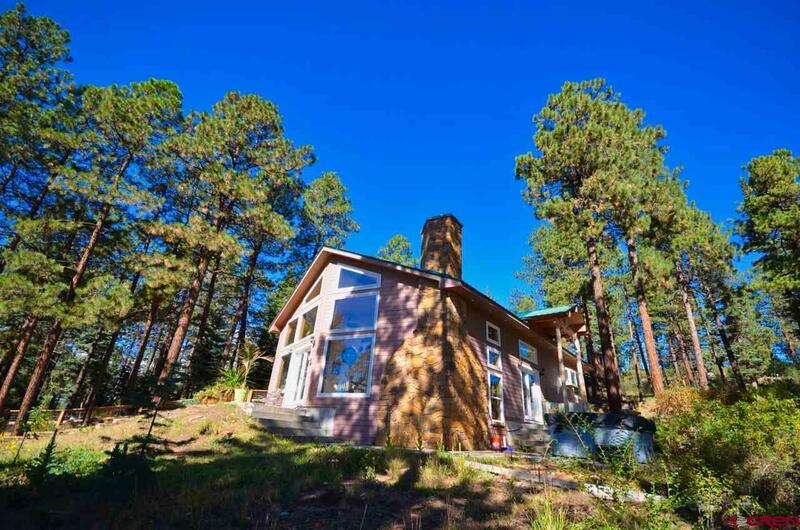 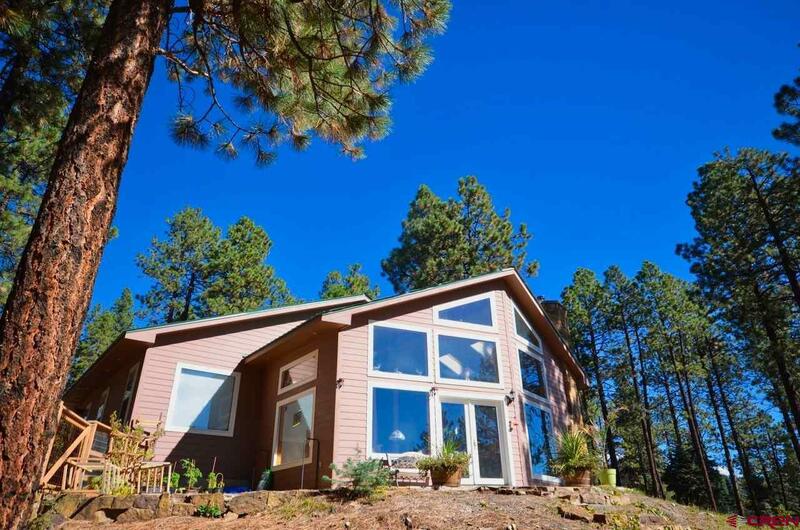 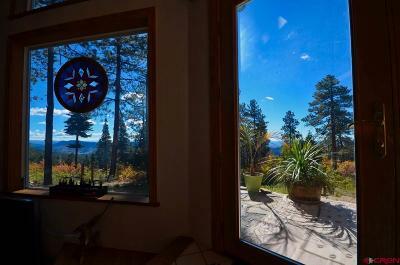 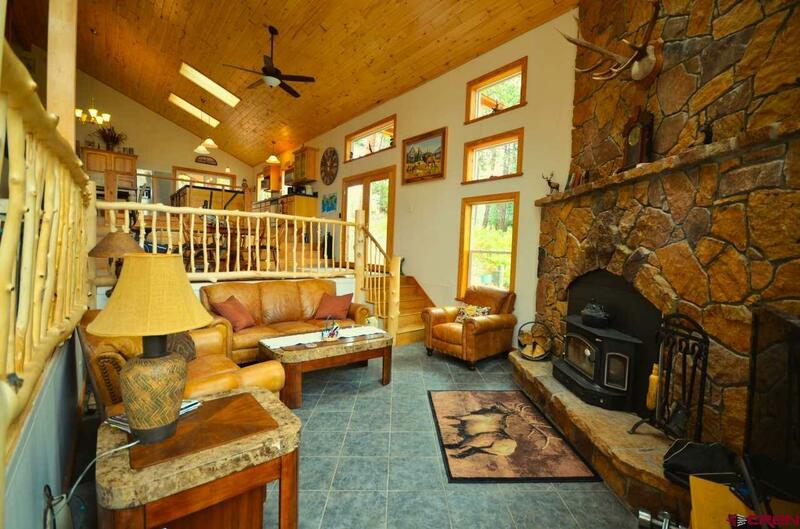 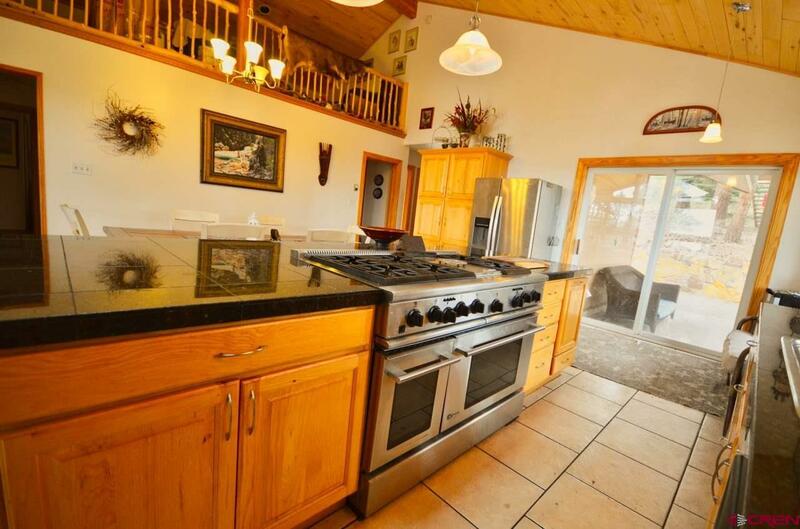 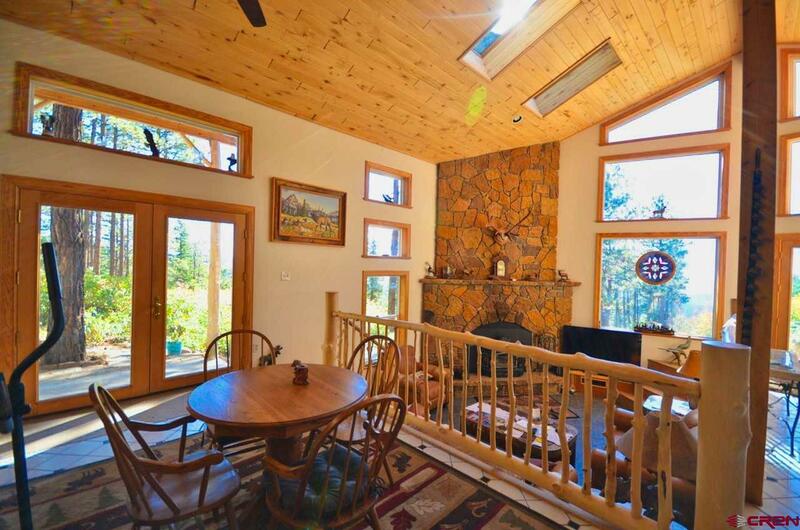 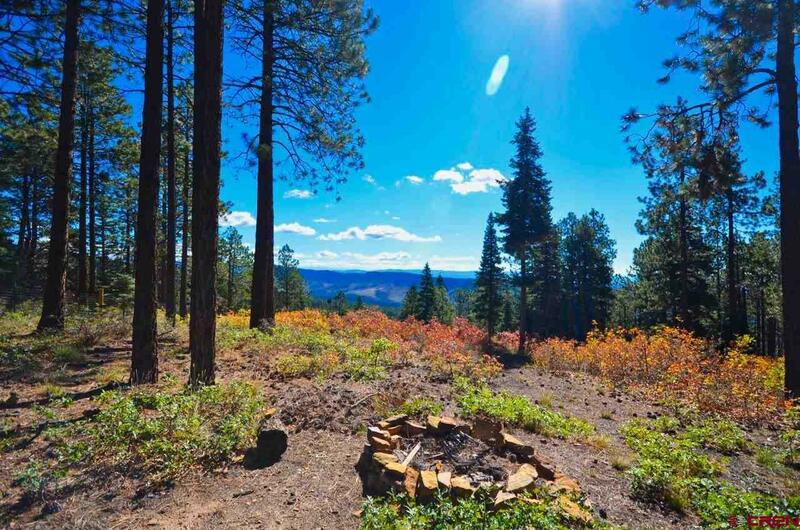 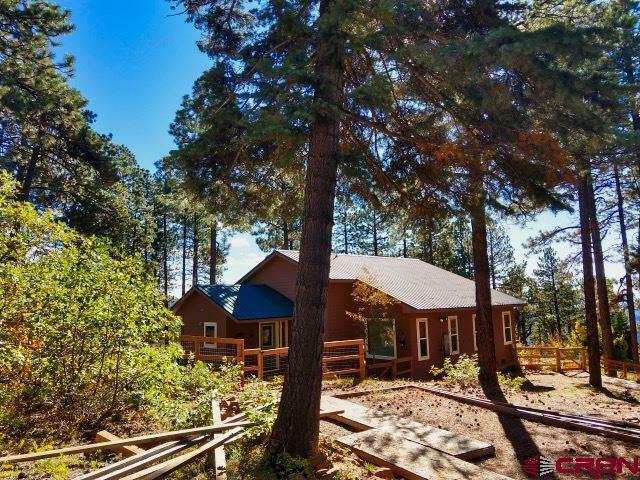 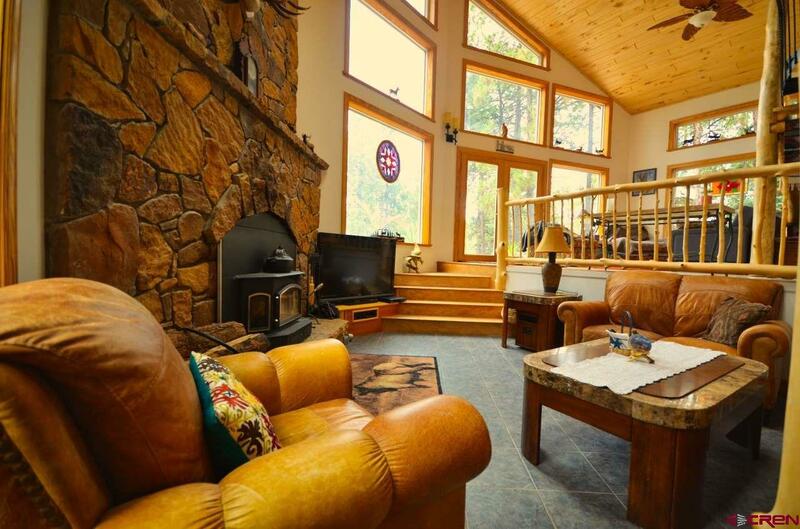 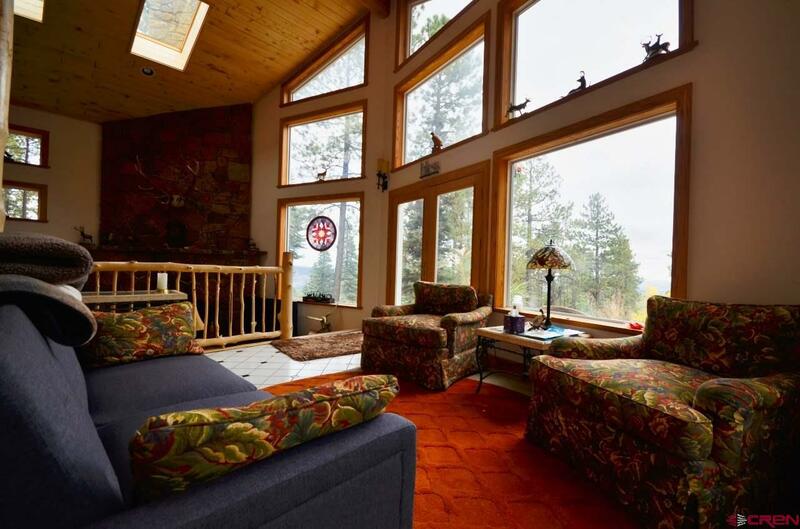 Located just minutes to Durango this home in the pines offers all the luxuries with in floor heat, gourmet kitchen with 6-burner gas range and custom features throughout, including the floor to ceiling wood burning fireplace. 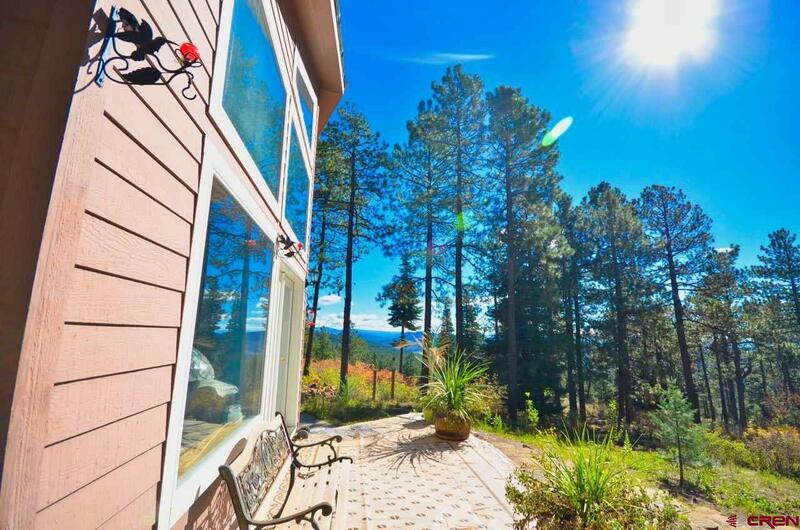 Outside you&apos;ll find multiple patios for great outdoor living, a large area fenced for dogs and a hot tub to take in the 70 mile views. 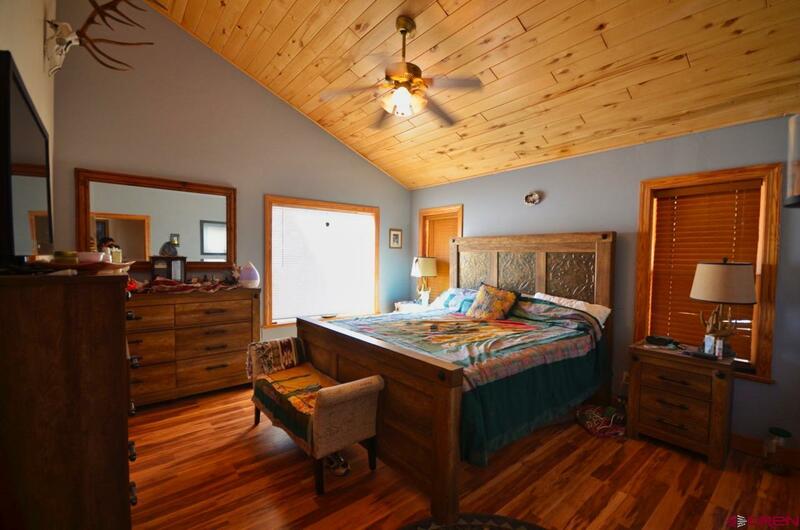 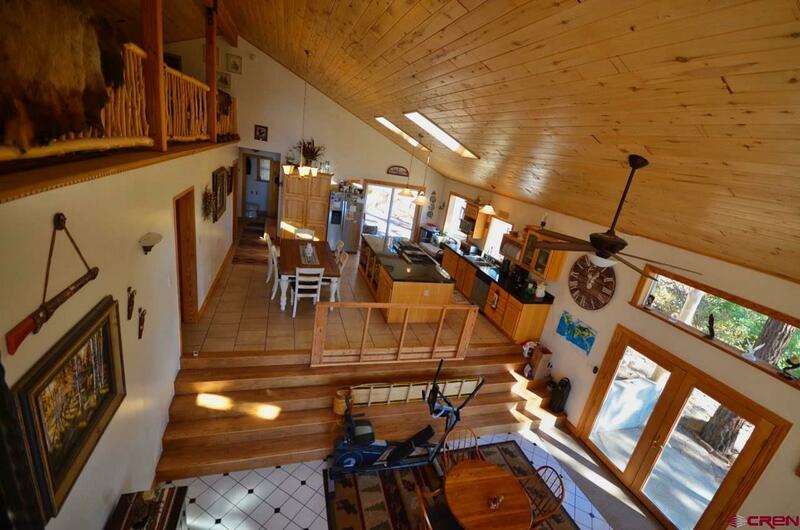 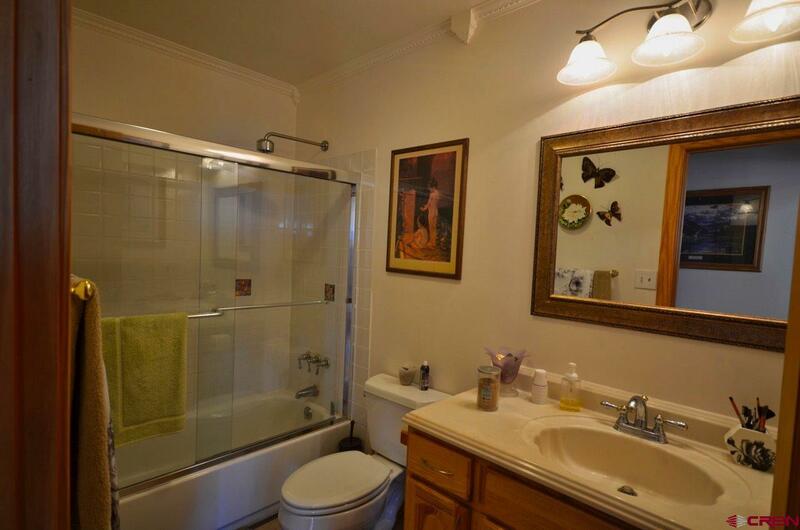 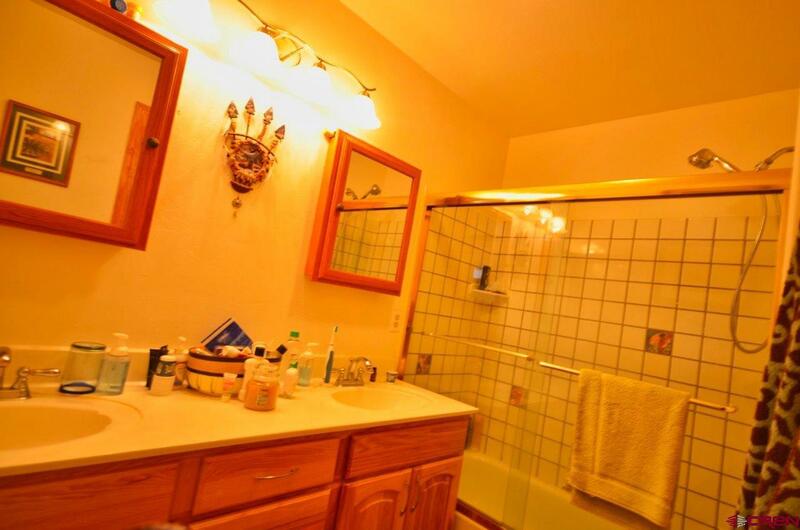 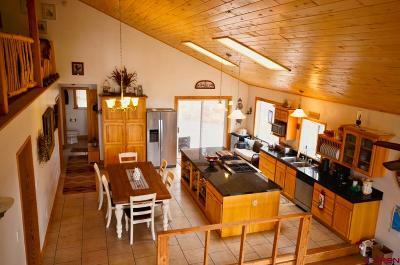 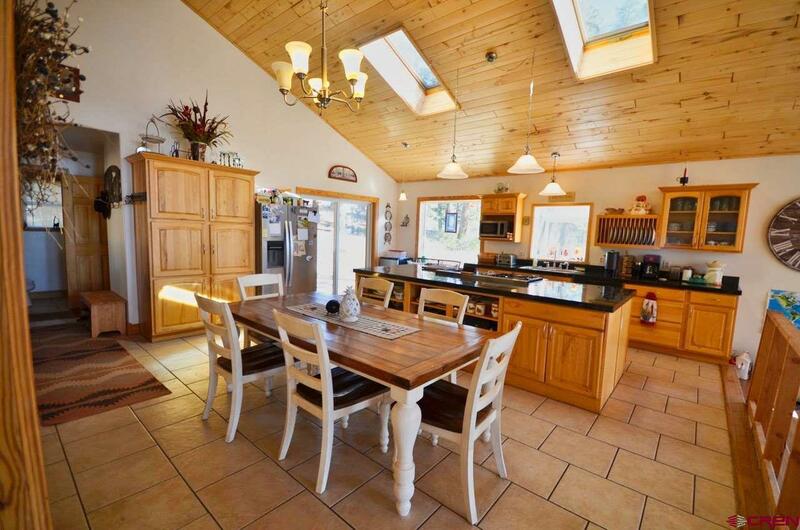 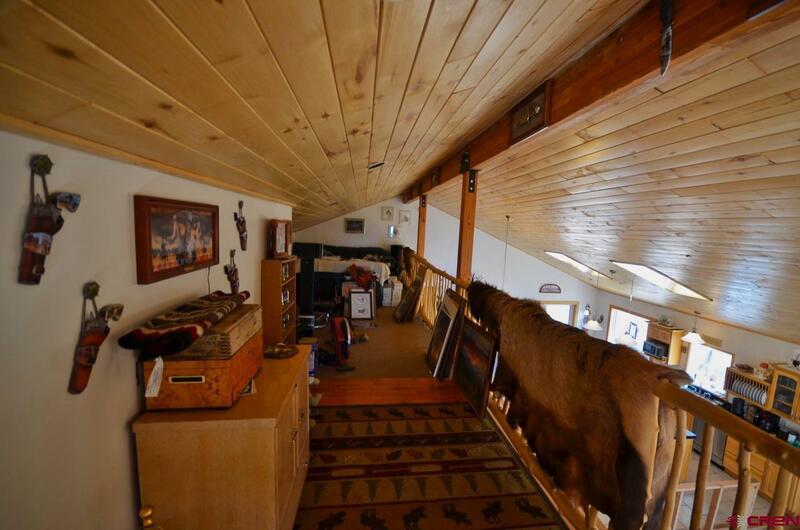 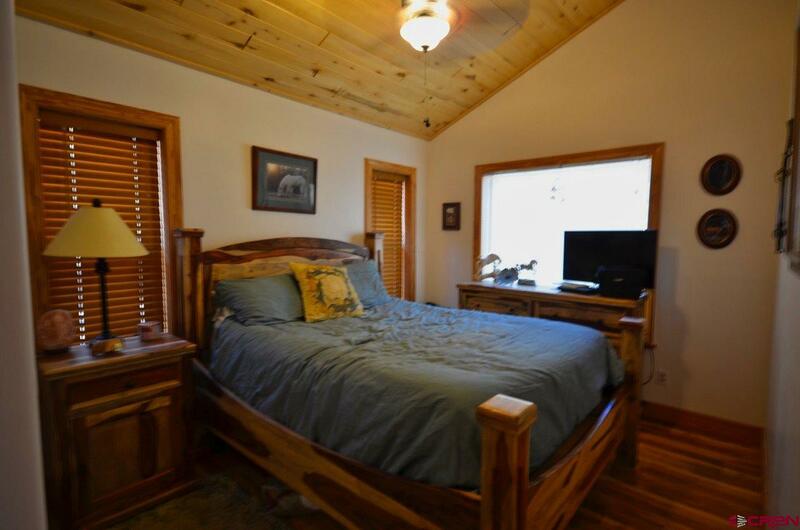 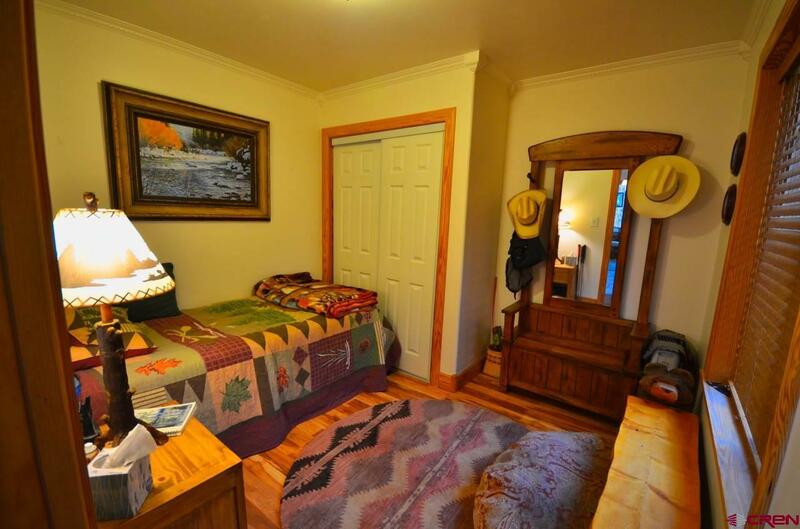 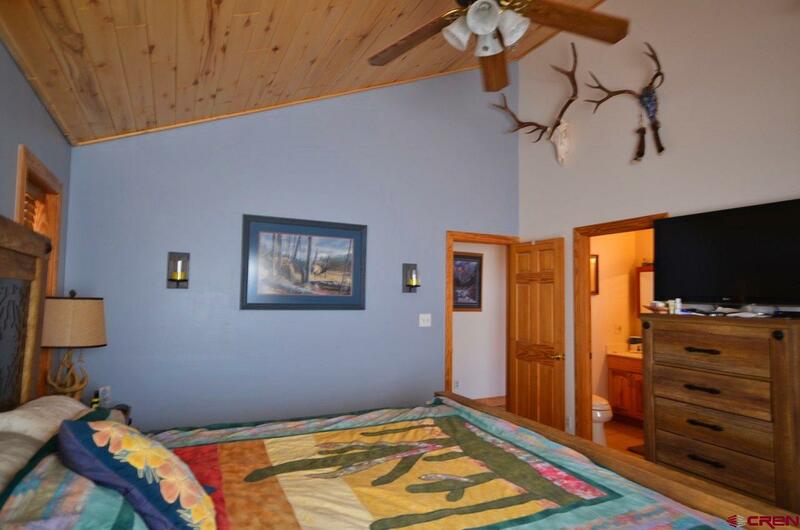 This home boasts three bedrooms, 2.5 baths, a loft and separate laundry room. 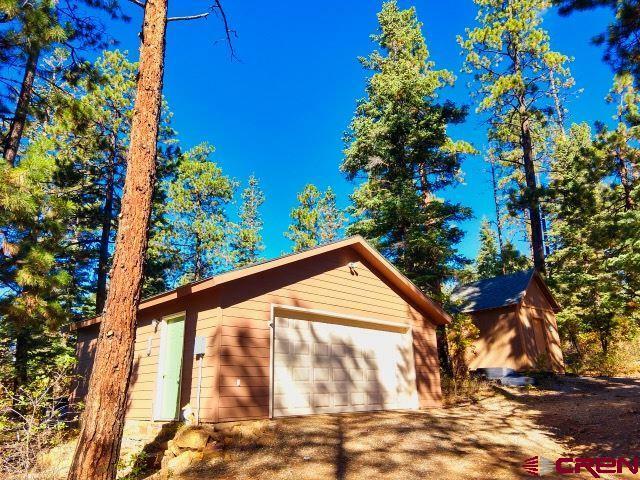 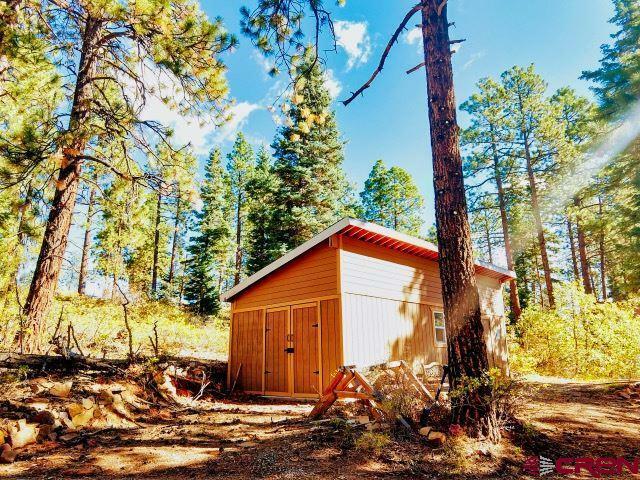 The large 2-car garage and separate workshop plus storage shed mean there&apos;s loads of room for all the toys, and National Forest is close by. 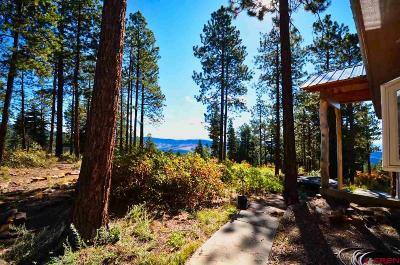 The foundation for a second detached garage is in place. Come see it today!